Today's blog sketch is in honor of Nate Bellegarde's birthday tomorrow! 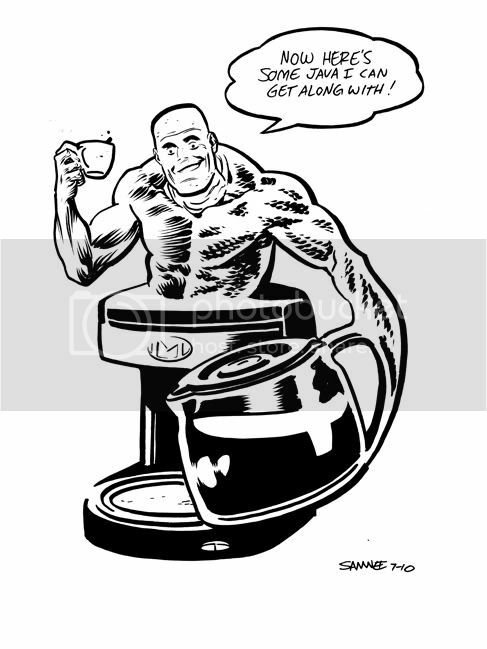 I will take any excuse I can to draw Metamorpho! Wait, so is he drinking himself? I love this! Rex is one of my most favorite characters !